Our pharmacy benefits management services are helping plan members manage their health in more affordable and effective ways. 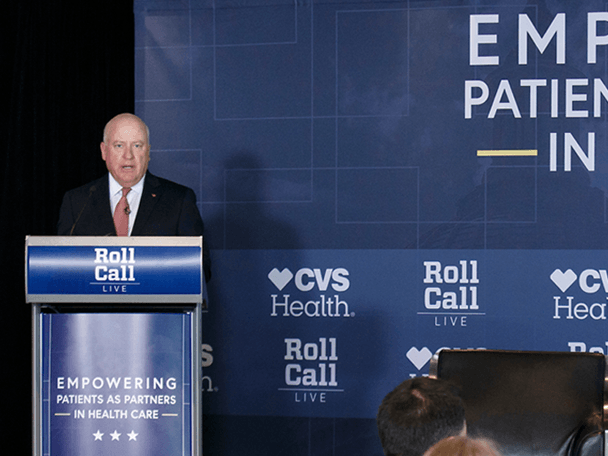 Innovative CVS Caremark plan designs help minimize client costs while improving health outcomes for more than 92 million plan members. 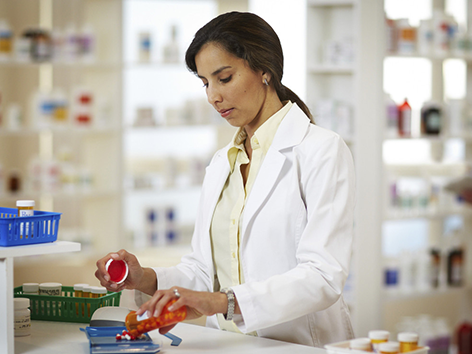 We operate four mail order pharmacies and offer broad capabilities that include formulary management and clinical services. 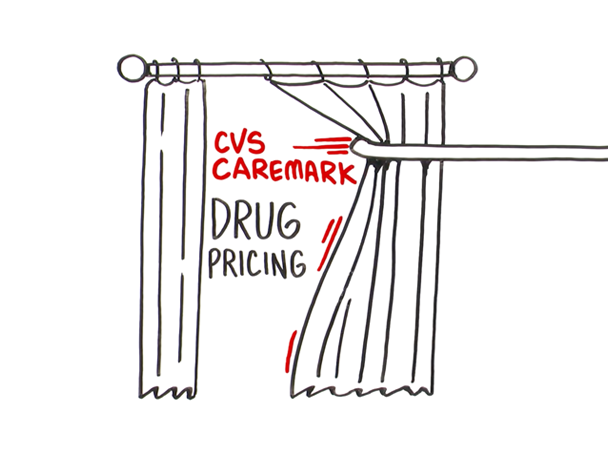 Learn more about CVS Caremark. 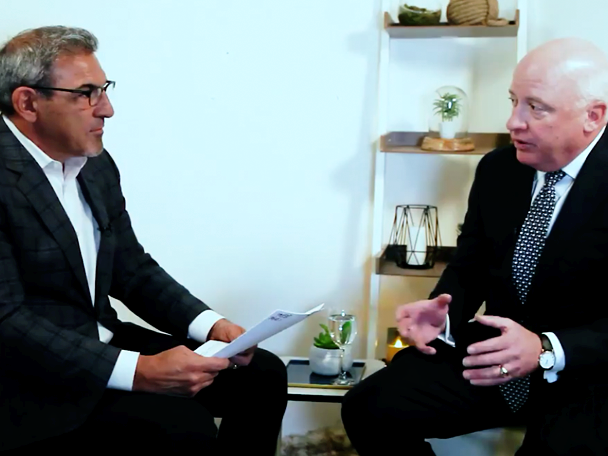 SilverScript is one of the largest Medicare-approved Part D prescription drug plan providers, serving more than 5 million members. 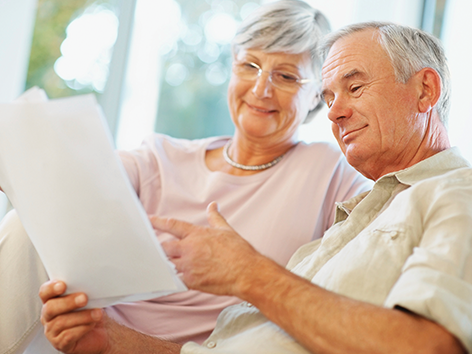 Our goal is to provide consistent, worry-free coverage to America’s seniors and people with disabilities. 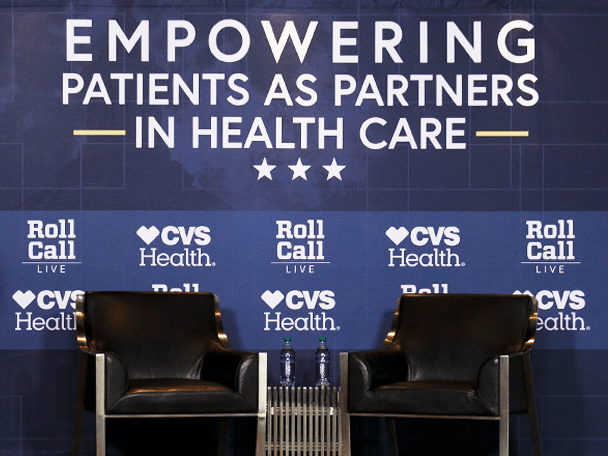 Our Chief Policy and External Affairs Officer spoke about the issue of rising drug prices and highlighted some of the solutions CVS Health has implemented. 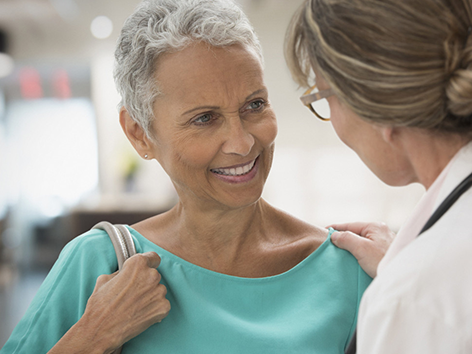 Learn how our prescription benefits solution not only lowers costs for members, it also streamlines the prescription process to help them get more affordable medications faster.